The revolution in the mind and practice of the human race: or, The coming change from irrationality to rationality. 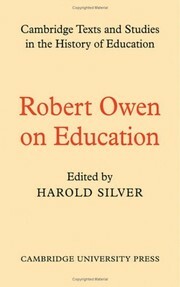 Robert Owen on education: selections edited with an introduction and notes by Harold Silver. The future of the human race: or a great, glorious, and peaceful revolution, near at hand, to be effected through the agency of departed spirits of good and superior men and women. 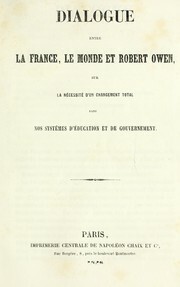 Manifesto of Robert Owen, the discoverer, founder, and promulgator, of the rational system of society, and ofthe rational religion..: to which are added... Mr. Owen's petitions to Parliament, in the present session; his memorials to the governments of Europe and America, and to the Congress of Allied Powers assembled at Aix-la-Chapelle in 1818;and quotations from his other writings. Threading my way: an autobiography. The signs of the times: or, the approach of the millennium : an address to the Tories, Whigs, Radicals, and Chartists; Churchmen, Catholics, Dissenters; and Infidels; to all producers of wealth, and non-producers; in Great Britain and Ireland. Papers sent to the National Association for Promoting Social Science: at its first meeting,at Birmingham, Oct.12th, 1857. 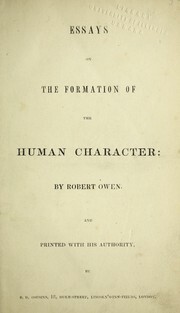 The addresses of Robert Owen: (as published in the London journals) : preparatory to the development of a practical plan for the relief of all classes, without injury to any. 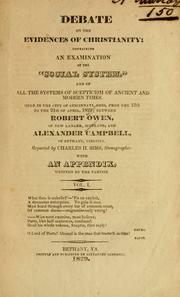 Socialism, or the rational system of society: three lectures, delivered in the Mechanics' Institute, London,on the 30th March, and 3rd and 6th April, 1840 : in reply to the errors and misrepresentations made on the subject of socialism in both Houses of Parliament. The social bible: being an outline of the rational system of society, founded on demonstrable facts, developing the constitution and laws of human nature. 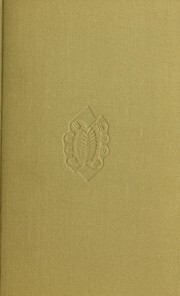 Address on spiritual manifestations: at the Literary Institution, John Street, Fitzroy Square, on Friday, July 27th, 1855. 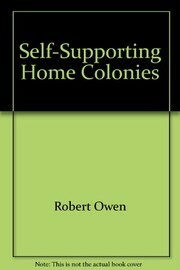 Mr. Owen's proposed villages for the poor shown to be highly favourable to Christianity: in a letter to William Wilberforce, Esq. M.P..
An outline of the rational system of society founded on demonstrable facts developing the constitution and laws of human nature: being the only effectual remedy for the evils experienced by the population of the world. Two memorials on behalf of the working classes: the first presented to the governments of Europe and America, the second to the allied powers assembled in congress at Aix-la-Chapelle. 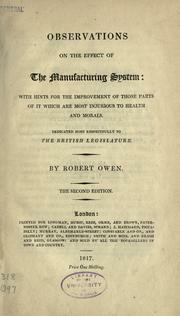 Manifesto of Robert Owen: the discoverer, founder, and promulgator, of the rational system of society, and of the rational religion : to which are added, a preface and also an appendix containing Mr. Owen's petitions to Parliament, in the present session; his memorials to the governments of Europe and America, and to the Congress of Allied Powers assembled at Aix-la-Chapelle in 1818; and quotations from his other writngs, on religion, responisibility, competition, private property, and marriage ; comprising a brief outline of the most perfect religion and pure morality ever given to the world. Dialogue entre La France, Le Monde et Robert Owen: sur la, ne cessite d'un changement total dans nos syste mesd'e ducation et de government. 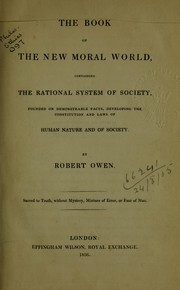 Robert Owen's great preliminary meeting on the first day of the year, 1855: in which by hisprevious advertisements Mr. Owen had announced that the true millennial state of human existence should commence. 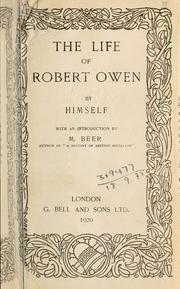 Robert Owen's address: delivered at the meeting in St. Martin's Hall, Long Acre, London, on the 1st. of January, 1855. 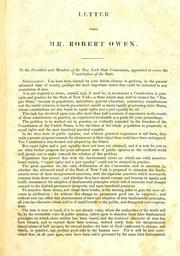 Letter from Mr. Robert Owen: To the president and members of the New York State Convention, appointed to revise the constitution of the state. Are you sure you want to remove Owen, Robert from your list?